Marc G. Sigel, ChFC®, AEP, Managing Partner, Financial Advisor, has been in the financial services industry since 1992, when he graduated Boston University with a degree in Finance. Marc has been an accomplished course instructor for the Financial Strategies for Successful Retirement Course presented to numerous corporations and organizations throughout South Florida, while having his personal work published by Financial Planning Magazine. Additionally, he has been certified to teach continuing education in the state of Florida to CPAs in certain areas of tax planning for insurance products. 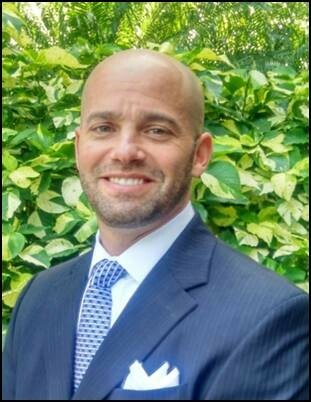 A two time past president of the Society of Financial Service professionals in Broward, Marc is also a member of the Boca Raton chapter of the Estate Planning Council. Originally from Massachusetts, Marc now resides in Boca Raton Florida with his wife Beth and son, Seth. Marc is a proud member of Redsox Nation, and enjoys exercise and Florida's gift of year round golf. 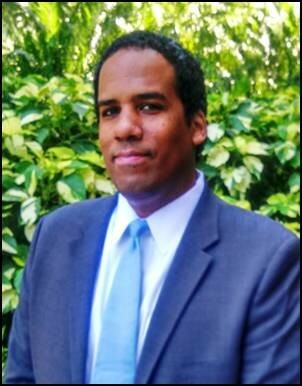 Gary C. Alexander, Financial Services Representative, has been in the financial services industry for over 12 years gaining experience through his roles in trading and compliance. As an investment advisor representative, Gary has been able to bring the scope of regulatory insight to his current practice in managing client assets. A graduate of Florida Atlantic University, Gary hold a series of securities registrations including his Series 7, 24, 55, 63 and 66. These securities registrations have enabled Gary to experience a broad scope of market exposure over the course of his tenure. Originally from New York and a 30 year resident of Coral Springs, Gary and his wife Kellie have three young children, Gaerin, Nigella and Ian. 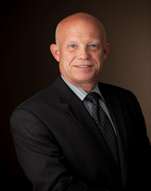 Robert A. Lenz, LUTCF, RICP has worked with Strategic Resource Group since 2002. In this time, he has overseen our efforts in financial planning and case design, and has recently taken over the role of Operations Director and liaison to strategic alliances. Bob has been in the financial services industry for over 26 years, specializing in the structuring of the planning process for several organizations in South Florida. He has also developed and directed the training departments locally for some of the industry's largest insurers. Bob has also served as a course moderator for The American College and has conducted retirement planning seminars for employees of corporations throughout the region. Originally from Long Island, Bob and his wife, JoAnn have lived in South Florida since 1987, have two grown children and became proud grandparents to their first grandson in 2014. P.J. Goodman, is the newest member of the Strategic Resource Group. As a former teacher and charter school principal, P.J. brings a decade of experience in the field of education; she utilizes her background to employ an interactive approach to the retirement planning process. P.J. also comes to us with a background in Medicare. She recognizes the importance of addressing the costs associated with health care for senior citizens when constructing a retirement plan. A graduate of Queens College, P.J. holds a master's degree in English/Education. P.J. 's superior communication skills enhance her ability to understand the needs of current as well as future clients. Originally from New York, P.J. now resides in Pompano Beach with her dog, Bodie. In her free time, P.J. loves to read and cook. She also enjoys spending time in the sun. PJ Goodman is not affiliated with Sagepoint Financial, Inc.